It’s been just a few months since the iPhone X was launched last year, and we’re already seeing a disturbing trend among Android phone brands adopting its infamous notch at the top of the display. And if the rumors are to be believed, the next version of Android is slated to bring native support for screens that have a notch carved out of them. There’s really no good reason to do this. For starters, it’s a blatant ripoff of Apple’s design. And if you must steal an idea, the least you could do is choose a good idea to steal. With the iPhone X, Cupertino simply couldn’t figure out any other way to house its new depth camera that allows for 3D facial recognition. Unless that’s your goal, why would you want to bring a notch into the equation? The only logical rationale then, is that you want to offer customers a knockoff and encourage the habit of copying design cues. 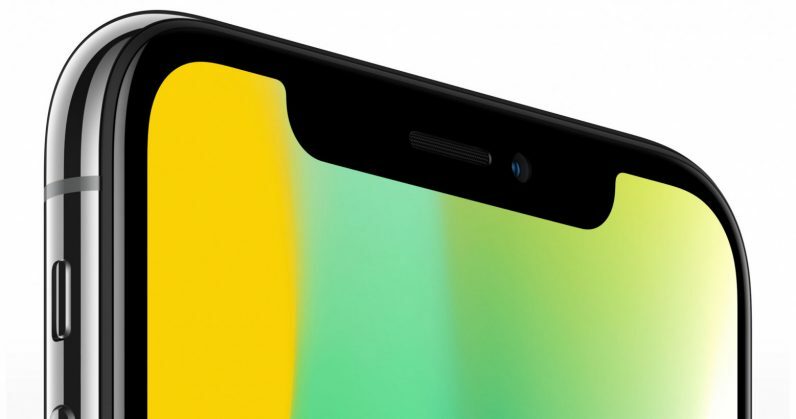 Next, the notch mars the experience of fullscreen apps and video by encroaching into the viewable area that your screen provides. It’s a counterintuitive way of trying to create a more immersive viewport. We’re seeing this with Chinese brand Leagoo’s S9 (yup, that’s what it’s called) that was unveiled at MWC 2018; ASUS is going down that route too, with its ZenFone 5 (shown above). And leaks show that LG and OnePlus might be bringing notched displays to their upcoming handsets as well. All these companies should do better, since there are several other areas in which they can actually innovate, like battery life and durability. To be fair, Essential put the notch in its Phone’s display before Apple did. But it’s important to note that this isn’t just about whether your screen has an odd shape; rather, it’s about whether brands should be copying others simply for the sake of following what they believe is a new trend. Is there hope? Perhaps. Samsung avoided the notch with its recently unveiled Galaxy S9 and S9+, and Vivo has showcased a number of interesting ideas for building a phone with a bezel-less display. Its Apex concept hides a front-facing camera behind the top edge of the display that pops up whenever you need it. The missing earpiece is replaced by the screen that works with an exciter to turn into a large speaker for answering calls. Plus, the company figured out a way to do fingerprint scans across a quarter of the display, so you don’t have to aim at a small spot to unlock your device. Clearly, there are various ways to get around the notch if you’re serious about creating a phone with a borderless display. Copying Apple’s oddball workaround is lazy and unnecessary, and reeks of the trendwhorishness that plagues the Android device ecosystem. This business isn’t easy, but that doesn’t warrant missteps that take us a step back in progress.